FDEXA - Ford Excursion, -up, Basic Kit, Pcs. 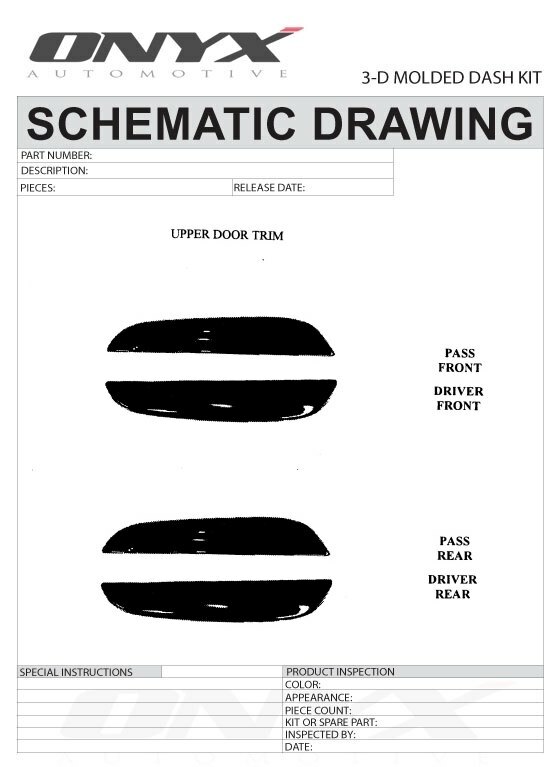 UG- - Ford Excursion -, D Molded Upper Door Trim, Pcs. SW- - Ford Crewcab -, With Power Windows, With Power Mirrors, Pcs. UG- - Ford F- Supercrew Cab -, D Molded Radio Bezel, Arm Rest & Handle Surround, Pcs. 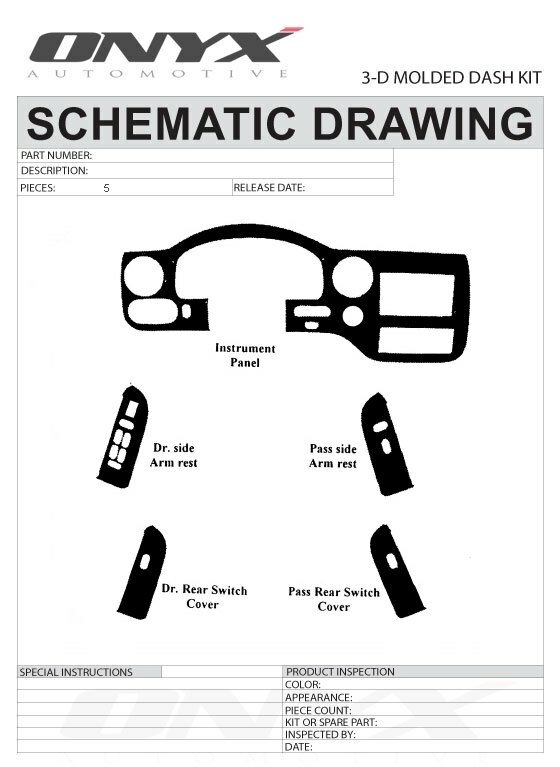 UG- - Ford F- Reg Cab/Supercab -, D Molded Radio Bezel & Arm Rest, Pcs. - Ford F- Super Crew -, With Bucket Seats, Without Sunroof, Pcs. - Ford F- , Full Kit, With Arm Rest, Extended Cab, Without Glove Box, Pcs. FDFB - Ford F- -UP, With Navigation System, Main Kit, Pcs. UG- - Ford F- Reg Cab/Supercab -, D Molded Full Kit, Pcs. UG- - Ford Expedition , With Power Pedal Switch, D Molded Full Kit Pcs. FDENI - Ford Expedition -, NON Eddie Bauer, WD, With Front Bench Seat, Pcs. 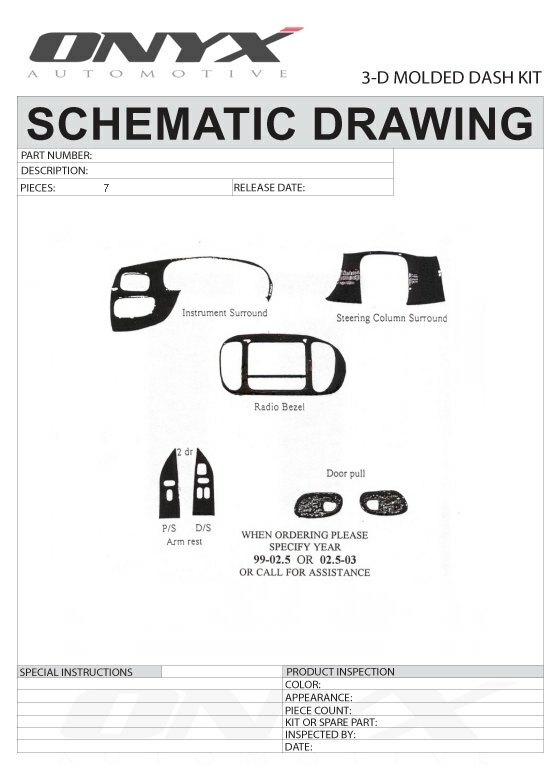 FDENOF - Ford Expedition & UP, Optional Upper Front Dash Trim, Pcs. UG- - Ford Expedition Eddie Bauer -, WD, W/O Navigation, With Digital A/C, D Molded Main Kit, Pcs. FDSTB - Ford Explorer Sport Trac -, With Center Console, Full Kit, Pcs. SW- - Ford Explorer -, With Manual A/C Controls, D molded dash kit, Pcs. 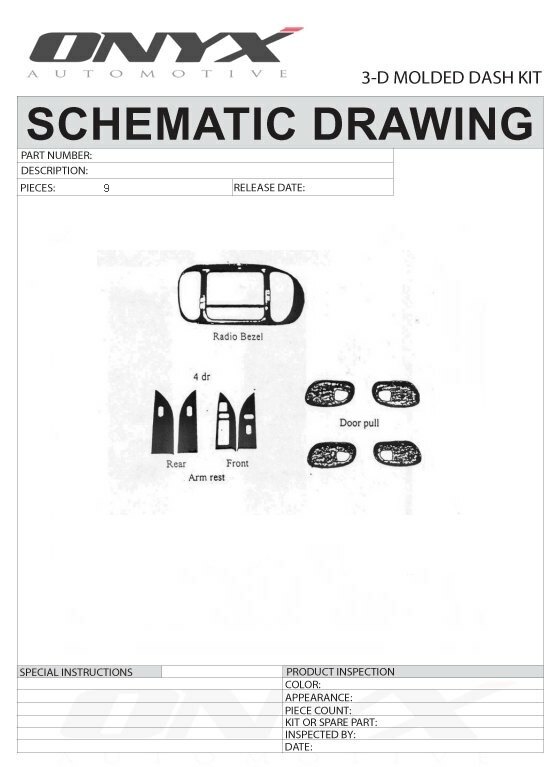 FDFSB - Ford Focus -, Medium Kit, Automatic, Pcs. 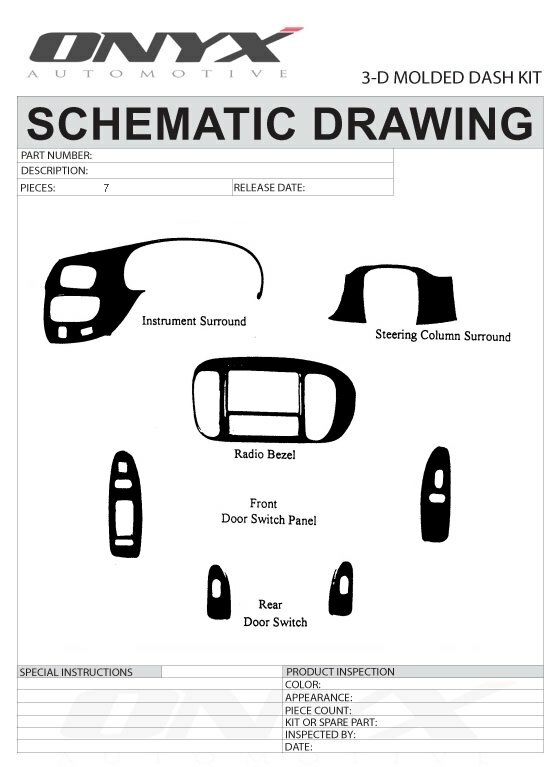 FDFSC - Ford Focus -, & Door, With Arm Rest, Without Door Panels, Pcs. -FDFSOB - Ford Focus -, Optional BLAUPUNKT Radio With Single CD, Pcs. 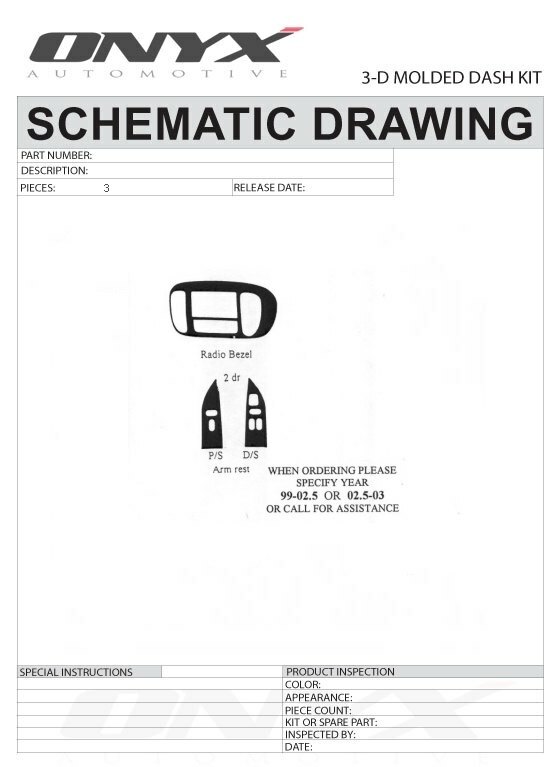 FDFSOA - Ford Focus DR & UP, Optional Door Trim Kit, Pcs. FDFEOD - Ford Freestyle -, Optional Overhead Console W/O Sunroof, Pcs. - Ford Freestar & UP, Pcs, Match OEM. - Ford Fusion & UP, Exterior Kit, Pcs. SW- - Ford Ecosport & UP, Full Kit, Pcs. - Ford Mondeo & UP, With Dual Zone Climate Control, Main Kit, Pcs.